Entries are now open to the British Rowing Masters Championships. 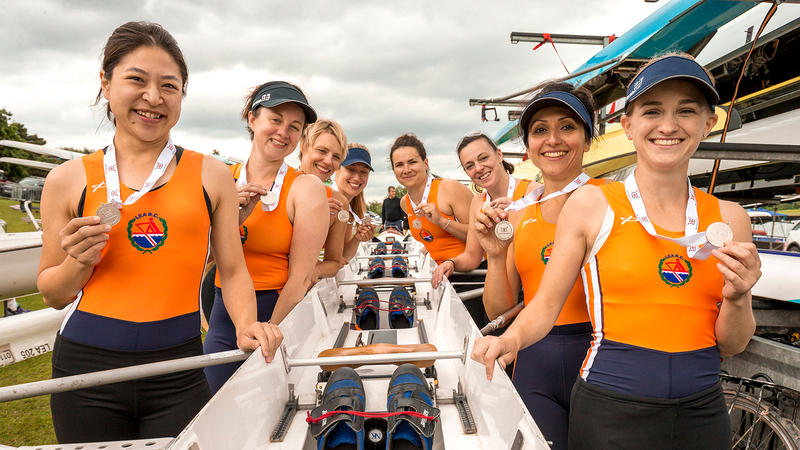 The event, which is open to Masters rowers (aged 27+), will take place from Saturday, 15 to Sunday, 16 June and will be held at the Strathclyde Country Park, Glasgow, Scotland, off the back of a hugely successful European Rowing Championships in 2018. 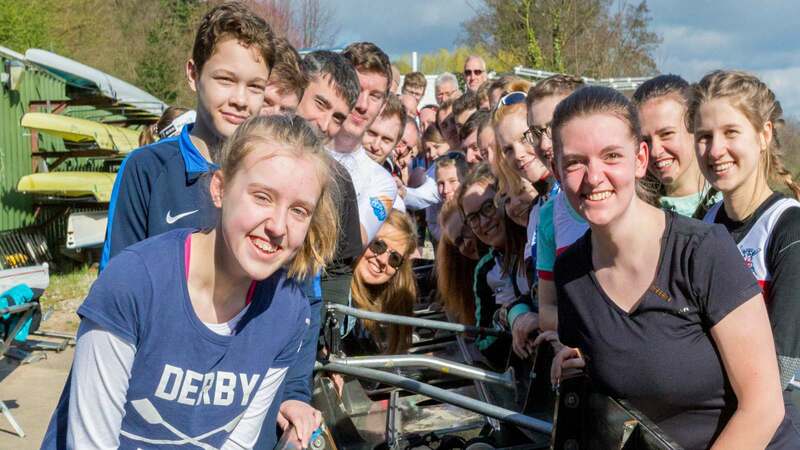 Last year in Nottingham, 822 Masters crews from across the country and from overseas took part in the British Rowing Masters Championships. Chris Anton, Chairman of the Organising Committee said: “We are pleased to be taking the British Rowing Masters Championships to Scotland this year. 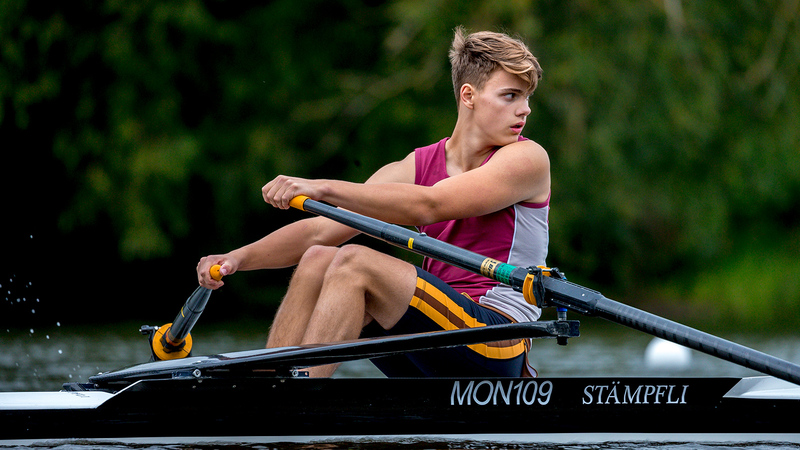 For this year’s event, a new boat class has been added, the mixed coxed four. 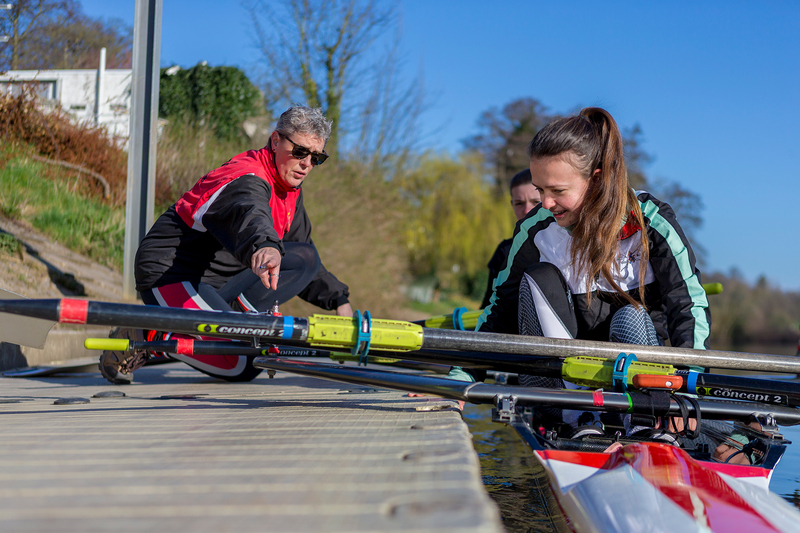 This takes the number of boat classes to seven in total: single sculls (open/women); pair (open/women); double (open/women/mixed); coxless four (open/women); quad (open/women/mixed); coxed four (open/women/mixed); and eight (open/women/mixed). Entries are now open and close on 2 June. For more information about the British Rowing Masters Championships, click here. 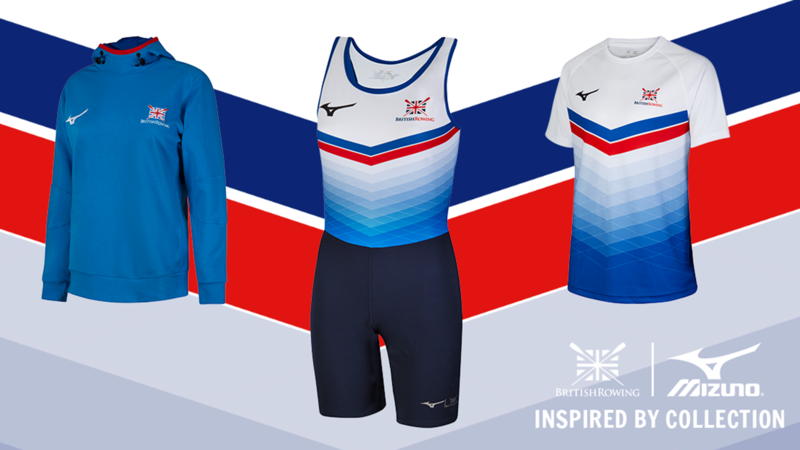 Share your journey to the British Rowing Masters Championships by using the hashtag #BRMC19 and tagging in British Rowing.